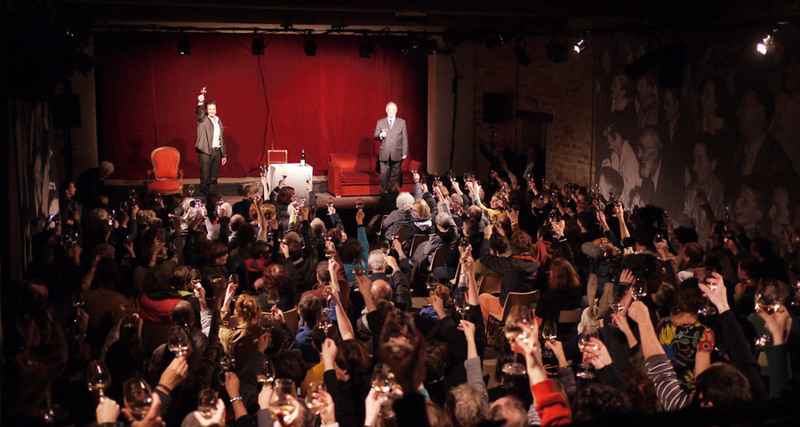 As an incubator for theatrical creation, the Maison Jacques Copeau is a space of artistic life, cultural transmission, engagement and interdisciplinary reflections. Nestled between the three hills of Pernand-Vergelesses, the Maison is “conversing with the world”. The Maison des Illustres [House of the Famous] serves as a source of remembrance, but also a place to consider the legacy of Copeau and how his knowledge and work have left an imprint in France and worldwide. The Maison welcomes dramatic artists and artists from other disciplines for research and creation residencies. It encourages instances of exchange between the artists in residence and the audience(s). From the artistic and cultural education projects to the professional (initial and continuous) training courses, the Maison places cultural transmission at the heart of its project. Every year, the Rencontres Jacques Copeau combine roundtables, panel discussions, performances centred around a given theme. They address a large public, in particular students and instructors. 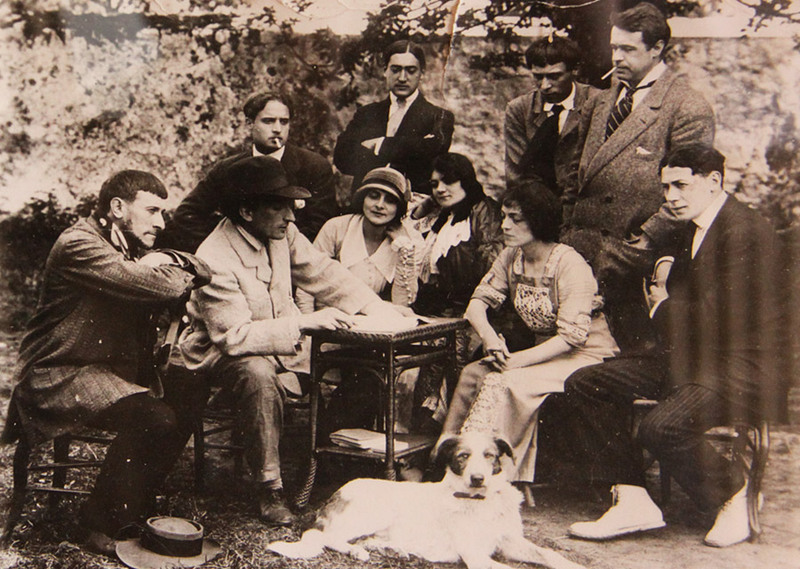 Having been home to an unparalleled artistic adventure from 1925 to 1929 embodied, of course, by the figure of Jacques Copeau and the Copiaus company, and because the Copeau-Dasté family has allowed it to remain an artistic living space, the Maison bears today witness to its own history. 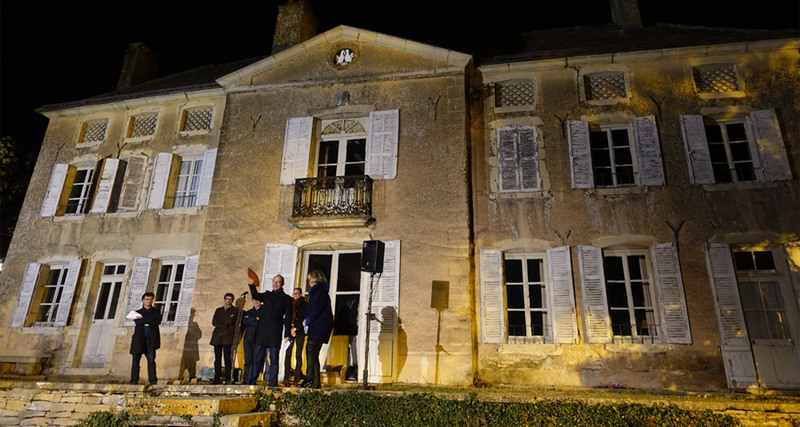 It was designated a historical monument in 1985, labeled Maison des Illustres in 2014, and is located at the heart of the Climats du vignoble de Bourgogne. In 2015, the Climats were inscribed on the UNESCO’s World Heritage List, one of only eight in the region. The mission of the Association Maison Jacques Copeau is to preserve and showcase this tangible and intangible heritage.